An Oracle Turtle Shell. 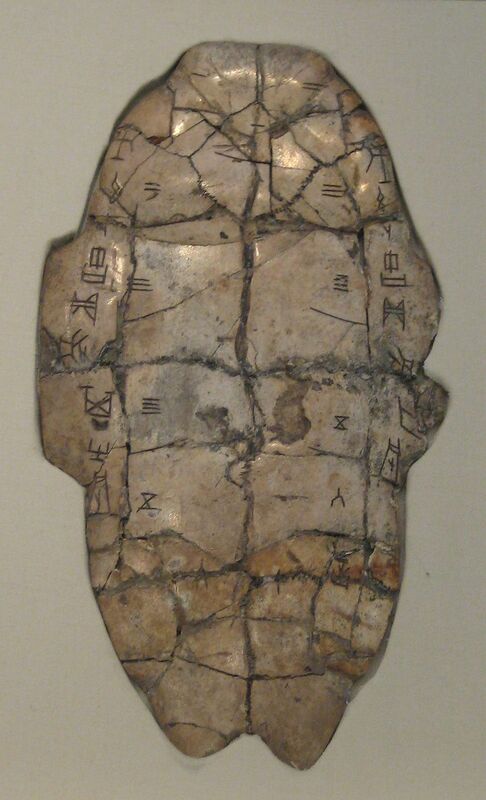 Tortoise plastron with divination inscription from the Shang dynasty, dating to the reign of King Wu Ding. Held at the National Museum of China in Beijing. In Part 1 of The Believing of Seeing, we examined the Oracle of Delphi and its importance in the ancient world. Today we meet a modern day psychic who shares with us her own insights into her gift of foresight.